Reinventing the food, home appliance and kitchen industries takes vision. SKS brings together a roster of all stars to share insights, educate and connect. Meet the CEOs, founders, and visionaries reshaping your industry. What’s Next? We’re heading to CES 2019! Click here for more details! 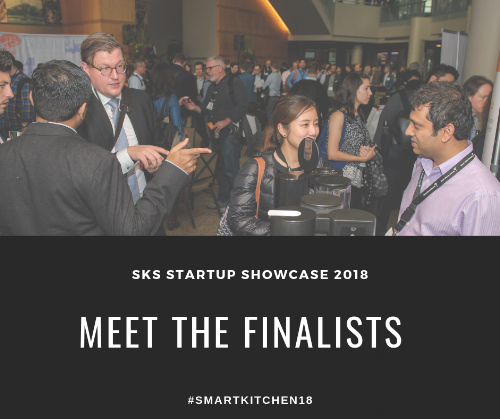 The SKS Startup Showcase has helped fast track the trajectories of dozens of food tech and smart kitchen startups over the past three years. The Startup Showcase Happy Hour + Demonstrations will start at 6:00 p.m. on Monday, October 8, 2018 in the Grand Lobby at Benaroya Hall. Startup finalists will be demonstrating their inventions during a cocktail reception. All SKS attendees are welcome! The deadline to apply to the Startup Showcase has ended. 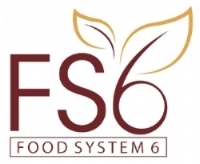 If you’re interested in demoing your product at SKS, get in touch with our team to discuss startup sponsorship options.